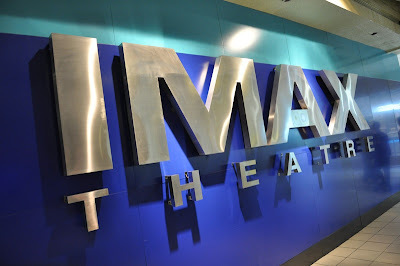 The indescribable experience of watching Avatar at IMAX has been a major topic among friends since it opened last December 17, 2009. With crystal clear images, laser-aligned digital sound, and maximized field of view, it's no wonder that after months and months of screening, everyone who missed out still wants to flock over to IMAX Theatres to see for themselves how it feels like to be “inside the movie." 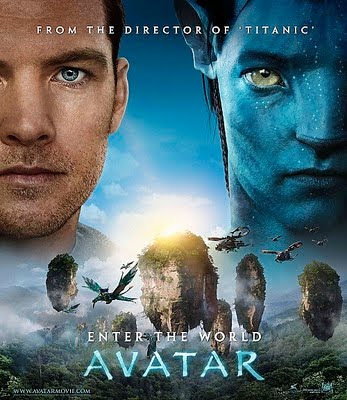 So to submit to constant requests, Avatar will continue showing at IMAX Theatre SM City North Edsa and IMAX Theatre SM Mall of Asia. Don't miss this chance for the most immersive movie experience yet!